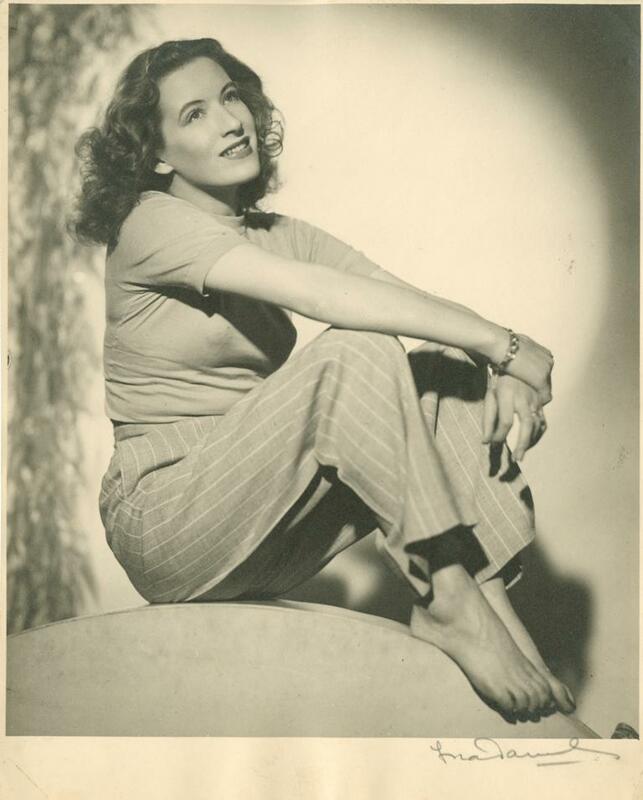 Film Director and Writer Jill Craigie (1949) from a portrait session at Coventry Street. The flood lamp and stands in the background were frequently used as props. Powell & Pressburger and… Camerimage! Finally films of Michael Powell and Emeric Pressburger reached Poland! 15th-22nd of November during Camerimage Festival we will be able to see those gems on a big screen. See us there as we will bring the book on Archers portraits! This is the first of half dozen of photographs, which Fred Daniels selected as his finest works, which first appeared in ‘Tatler and Bystander’ magazine in 1949. 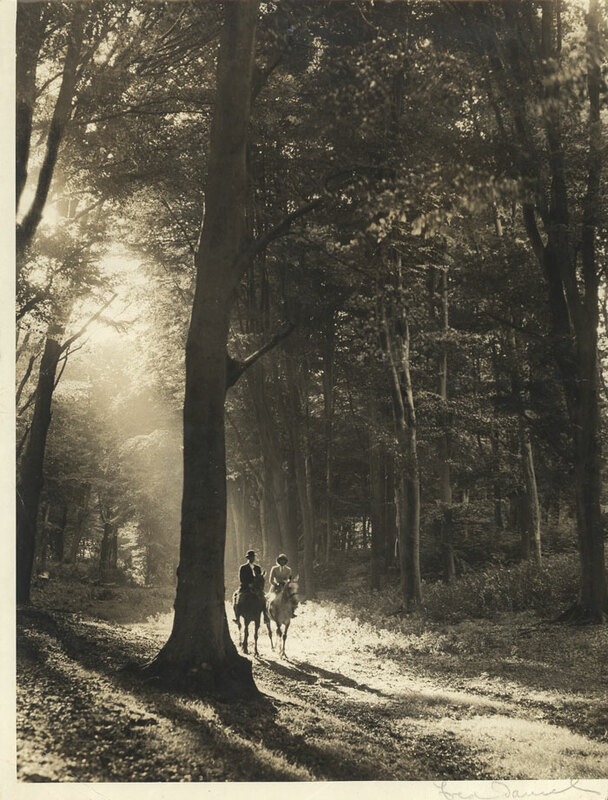 ‘The ultimate test of a picture – he says – is can you live with it?’ For Fred Daniels it evoked ‘unforgettable moments of an autumn twilight in the woods’. According to his words the finest picture shall possess ‘a sense of perspective, a feeling of tranquility mingled with feelings of mystery and enchantment’. 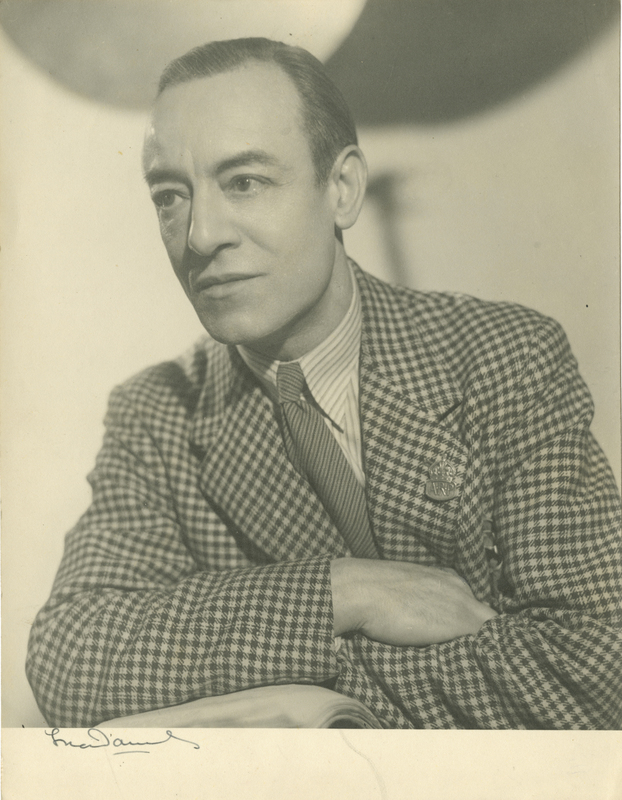 Marcel Poncin photographed by Fred Daniels in his studio around 1945. He starred in The Red Shoes (1948) as Bodin during the Monte Carlo sequences. to publicise the rising star of Love Story (A Lady Surrenders USA title). A wartime melodrama produced by Gainsborough. 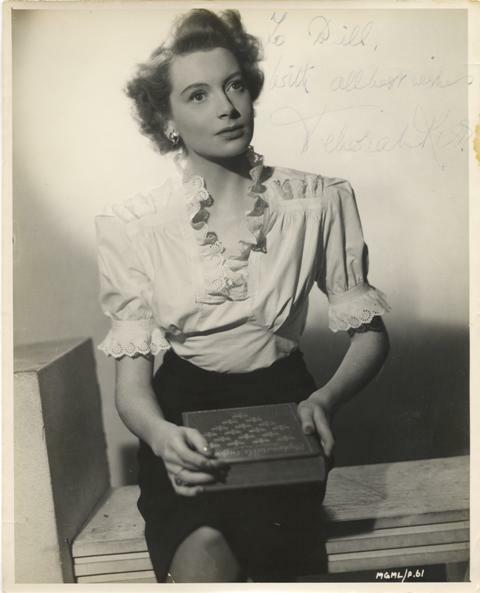 Deborah Kerr photographed by Fred Daniels at Coventry Street studio and used by MGM publicity. 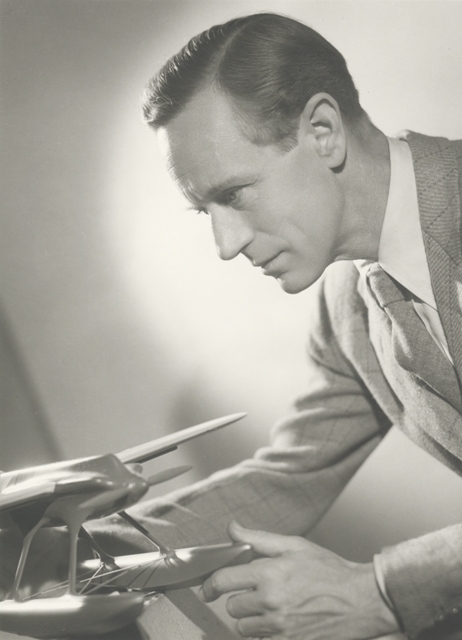 Leslie Howard portrait taken at Fred Daniel’s Coventry Street Studio. Reproduced from the original negative. 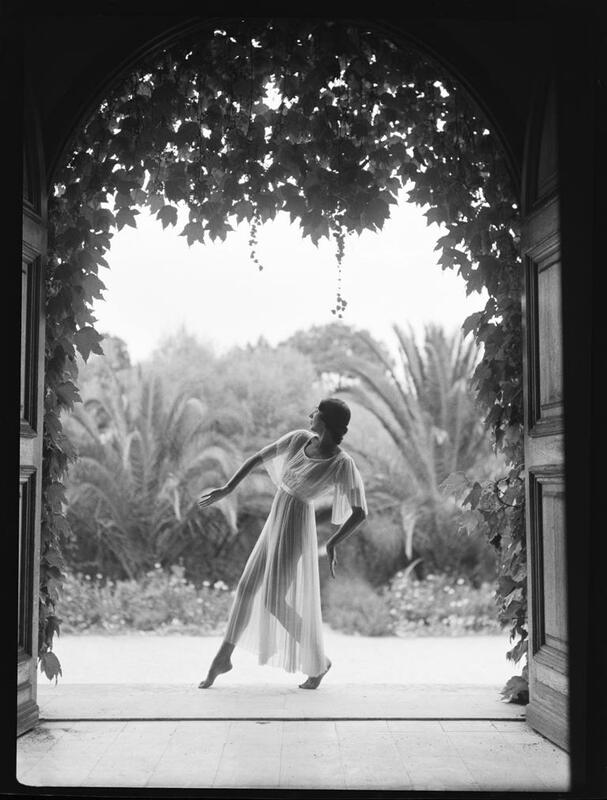 Fred Daniels photographed Margaret Morris at Juan-Les-Pins 1923. During the summer schools at Cap d’Antibes Fred Daniels studied the method and principles of Margaret Morris to great effect. All the stills were created using a plate camera and ambient light. Fred Daniels used Kodachrome color film at Pinewood Studios. The only surviving example is this portrait of Jean Colin from The Mikado 1939. Scanned from the original 10 x 8 transparency.